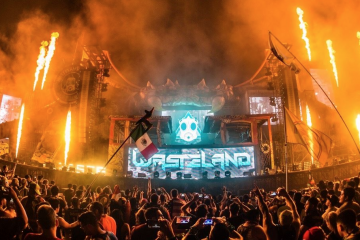 As we get closer to coming under the electric sky for the 20th anniversary of EDC, many are just waiting to see the big reveal of a San Francisco wasteland at the Basscon stage. 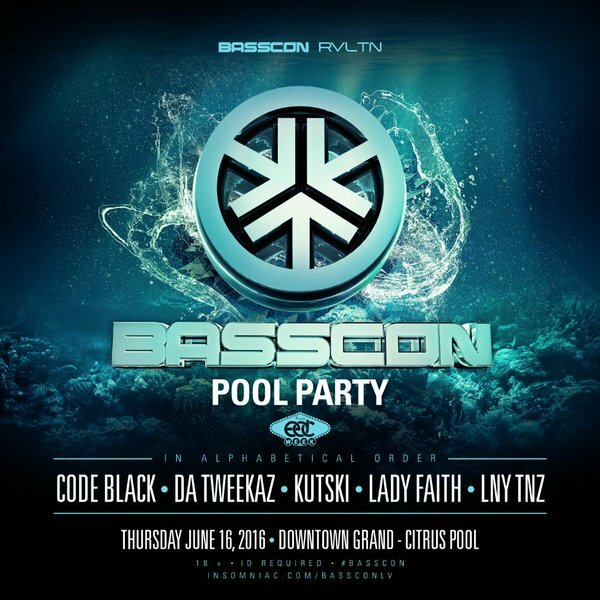 Another beautiful surprise is in tow, as Insomniac’s Hardstyle brand and Vegas promoter Ravealation have teamed up to bring the first-ever Hardstyle pool party the day before the event. 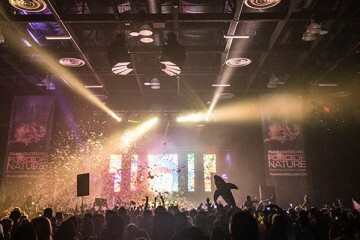 Basscon’s partner in crime for this show Ravealation consists of some of the best promoters in the local ecosystem, hosting sold-out shows for Bass Music, House, and Hardstyle crowds on and off the Las Vegas Strip. This particular turn-up will be at the Downtown Grand Hotel’s Citrus Pool and features Code Black, Lady Faith, and many other artists. For all the driving you just did to get to Vegas, you may as well treat yourself to an extended preview of EDC’s three-day madness.